These are our games. Check them out! 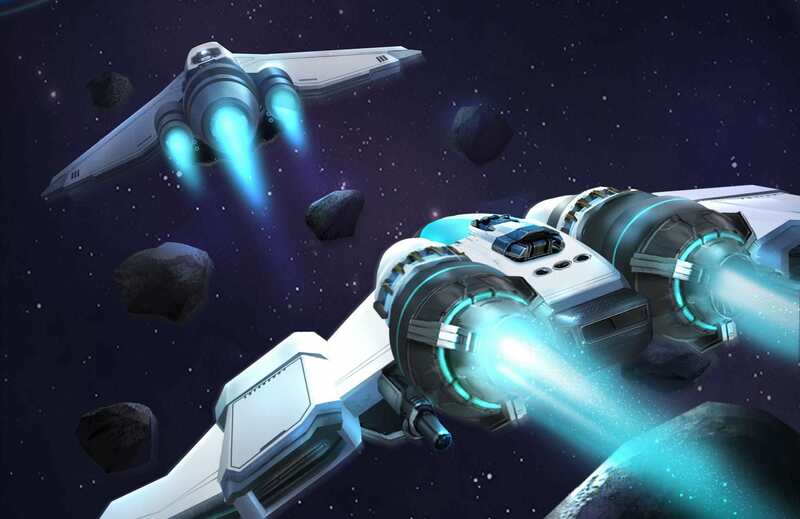 Hyperspace Elite is a casual 3D space shoot-'em-up mobile game. Coming soon! 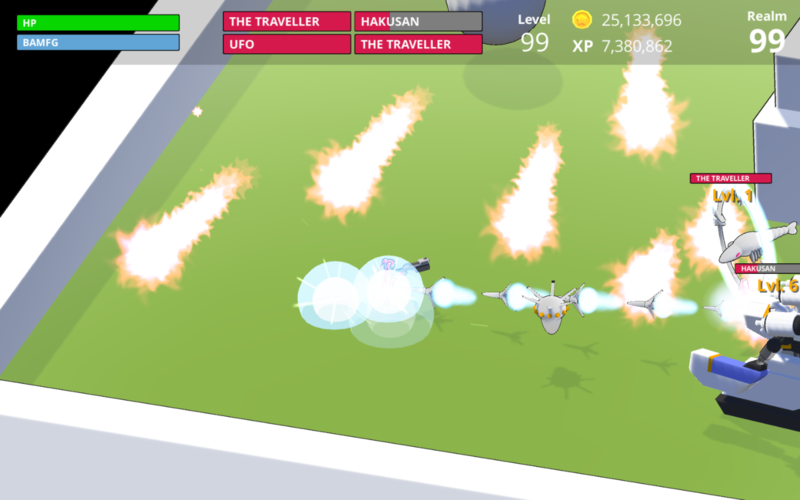 Bashville is a good old-fashioned shoot 'em up with loads of weapons and enemies to fight. Available now on Steam! Scarecrow Hero, an easy to learn and play casual game, is based on old-time classic two-button game devices. 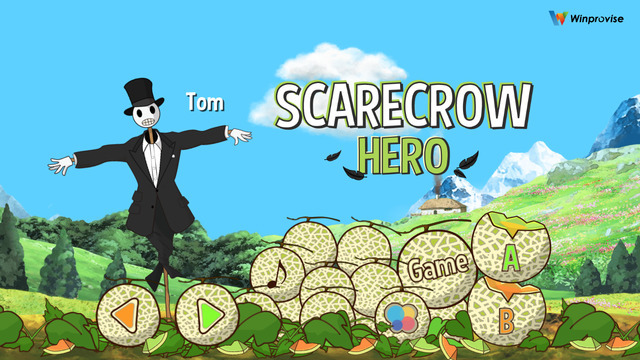 You play the scarecrow, and your mission is to protect the melons from the attacking birds! How long can you keep up the heroic effort? Be the hero and do not let the birds get the melons! Abalone, a shellfish that is considered a delicacy in some parts of the world, is a highly regarded and luxurious ingredient in Chinese cuisine. However, before it can be enjoyed, it must be thoroughly cleaned. 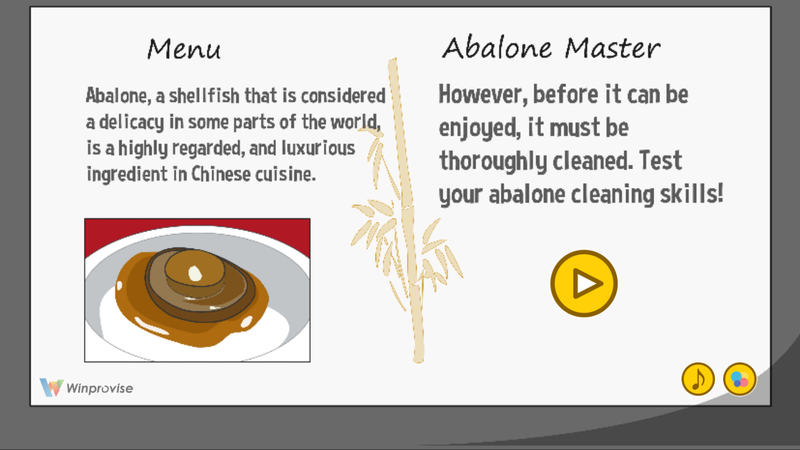 Test your abalone cleaning skills! Mathgician is casual and fun game that offers real-time interaction between players worldwide, offering a unique first-of-kind and innovative gameplay. Players worldwide will compete on the same game board simultaneously where they will need to find a combination of two numbers from the numbers board that will solve the equation correctly.